A relieved family is thankful their toddler is alive after he got trapped in an air duct. 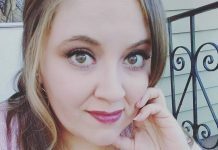 The incident took place in Waterford, Connecticut last Tuesday, when Kristie Mendes placed her 14-month-old son Elijah in an enclosed space before heading to the bathroom around 7:30 a.m. She told NBC Connecticut that she was only gone for a few moments when she heard terrified screaming. 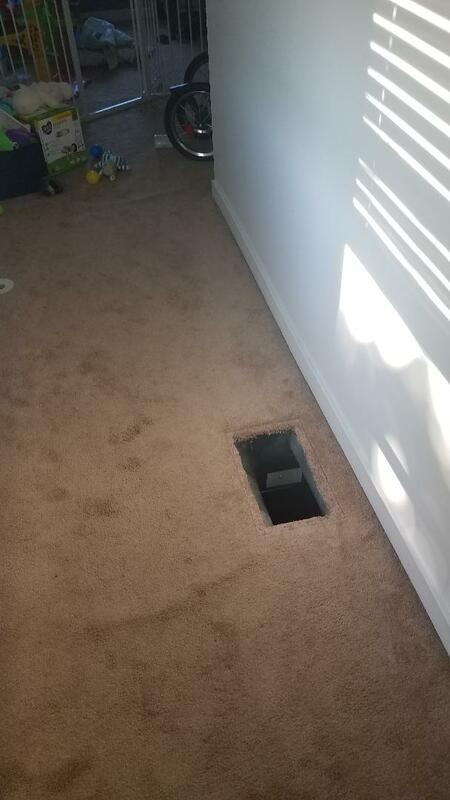 Elijah was stuck 12 feet down after somehow lifting the vent cover and falling from the second floor down to the crawl space beneath the residence. Local fire crews rushed to the home and took apart the ventilation duct to free Elijah from his uncomfortable and dangerous position. Thankfully, Elijah was freed within 20 minutes and suffered only minor cuts to his stomach and legs. Please visit the official website of the Waterford Professional Firefighters Association for more details HERE. Previous articleOpinion: Think Your Son or Daughter Might be LGBT+? Next articleIs Cash Still King?